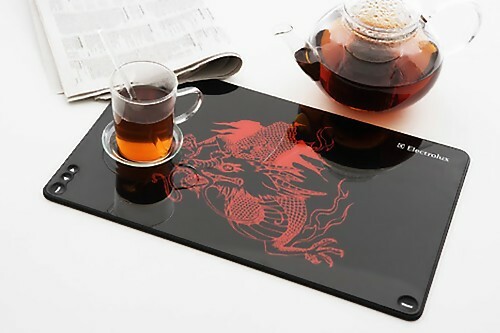 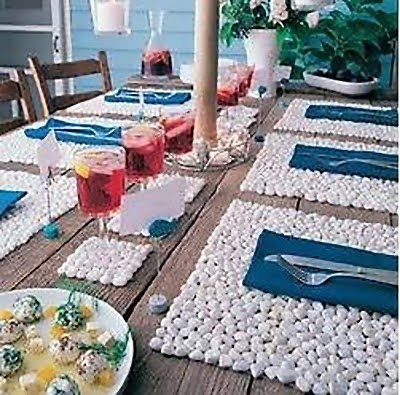 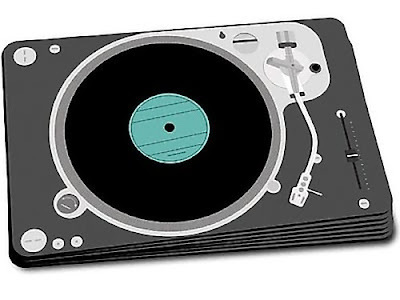 Collection of Creative and Cool Placemats from all over the world. 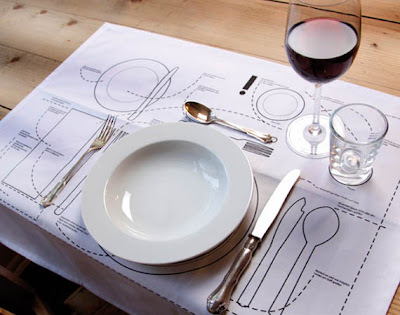 Table Setting Diagram Placemat: The table setting diagram placemat allows you to create the perfect place setting every time. Digital Placemat: Designed by Rodrigo Wolff, these digital placemats are made of flexible screens that can be rolled as paper. 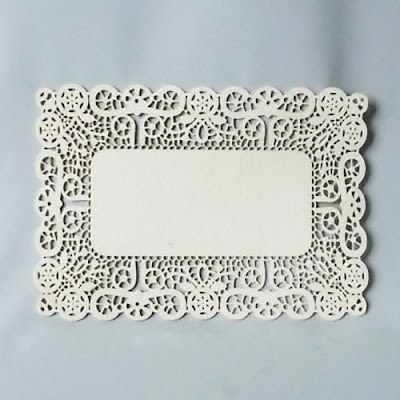 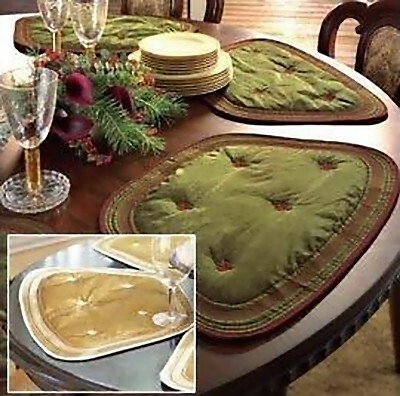 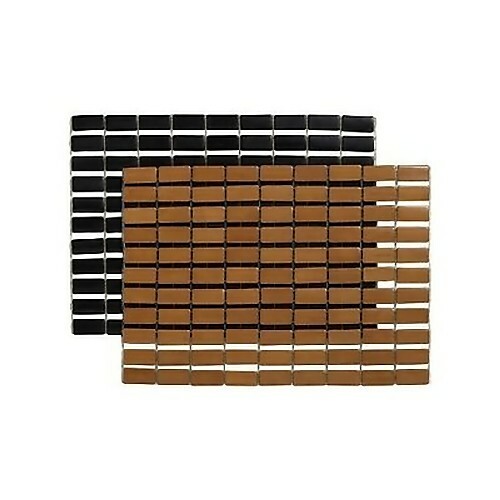 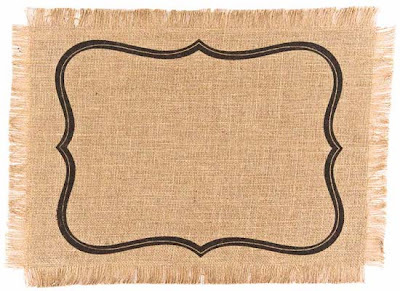 Using internet, a digital camera or any other storage device, images can easily be transferred to the placemats. 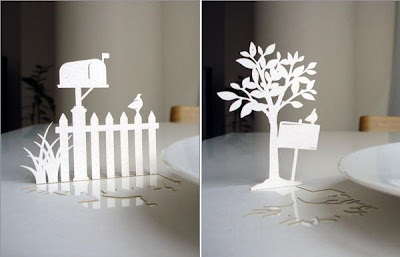 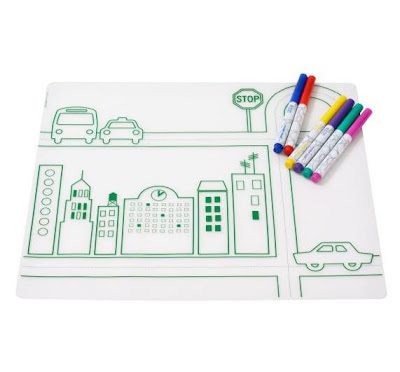 PopMat Paper Placemats: These cute pop-up paper placemats are designed by Lian Ng; "each design incorporates an area which doubles as a name card, as in the back of the chair, the mailbox, and the sign post." Napkin Catch Placemat: With this placemat from Josh Jakus you don't need to wory about napkin rings again. It uses a cut out of the placemat itself, pop up the attached ring and interlock around the napkin. City Transportation Kidz Box Placemat: This comes from DwellStudio, made from silky food-grade, hand silk-screened and are doodle friendly. 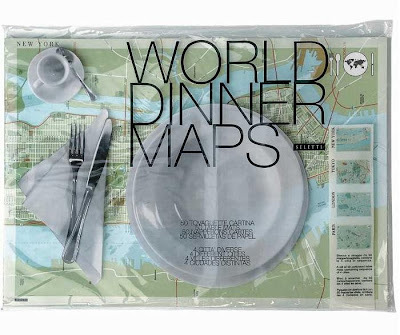 World Map Placemats: With these world map placemats, you can chart your course through London, Tokyo, New York and Paris. 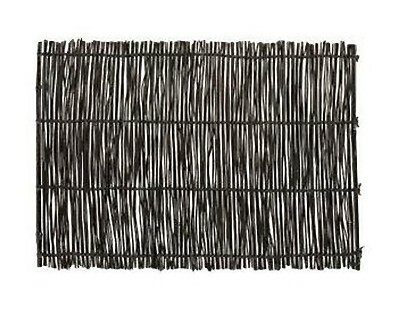 Frame Placemats: "You don't have to be a world-class chef to feel your meals are worthy of being considered art." 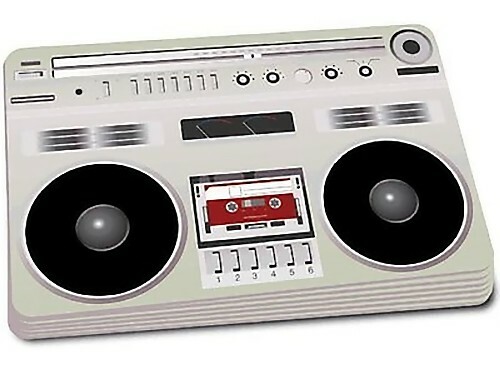 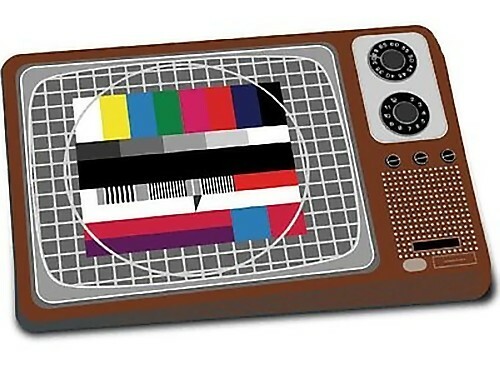 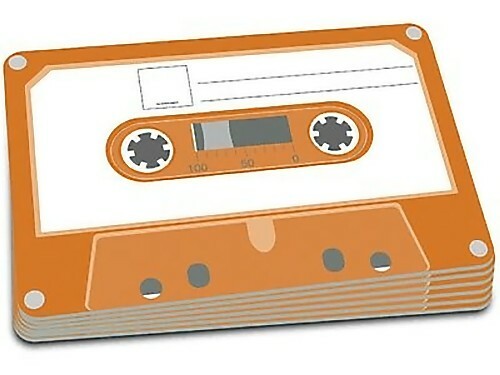 Retro Gadget Placemats: These retro gadget placemats are available in four different versions, a cassette tape, a turntable, a boombox and a retro TV. 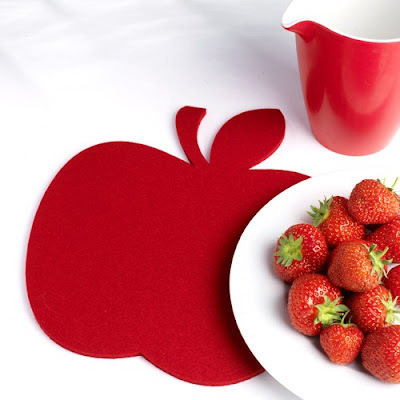 PopMat Paper Holiday Placemats: Another one from Publique Living designed by Lian Ng. 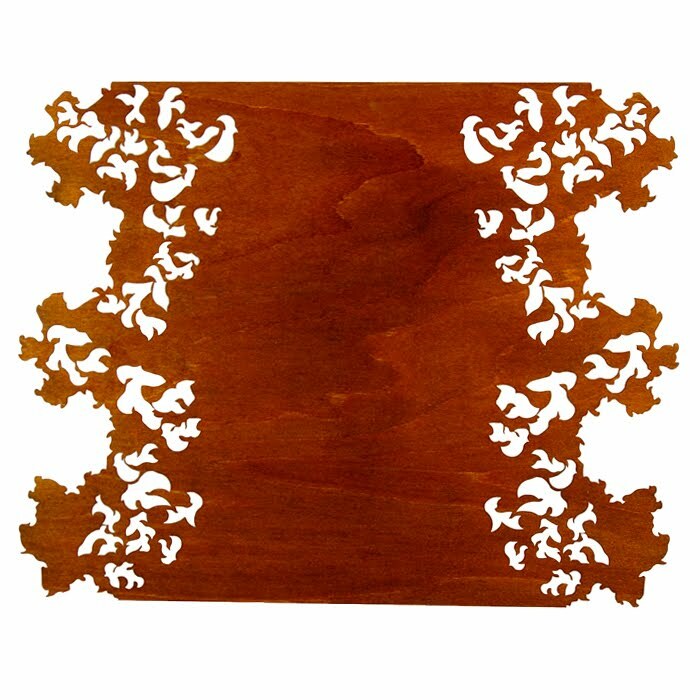 Each design incorporates an area that also doubles as a name card; and its available in three different designs - Reindeer, Fireplace and Banquet. 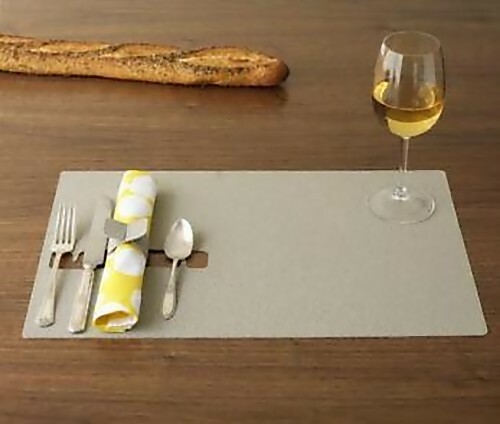 Domestic Affairs Placemat: It's made from 100% merino wool, felted and then cut into clean rectangles.